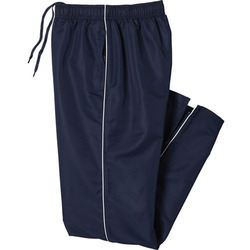 We offer a vast range of Track Pant, which is known for their best grades fabric and fine stitching. 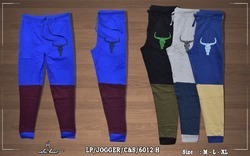 Backed by profound experience of our experts, we are an unparalleled name engaged in manufacturing high quality assortment of Sports Track Pants. P Kaushik Kumar & Co.